Stock # E5103498, Engine, 6.2L (376 ci) V8 DI (455 hp [339.3 kW] @ 6000 rpm, 460 lb-ft of torque [621.0 N-m] @ 4600 rpm), Manual, 6793 mi. 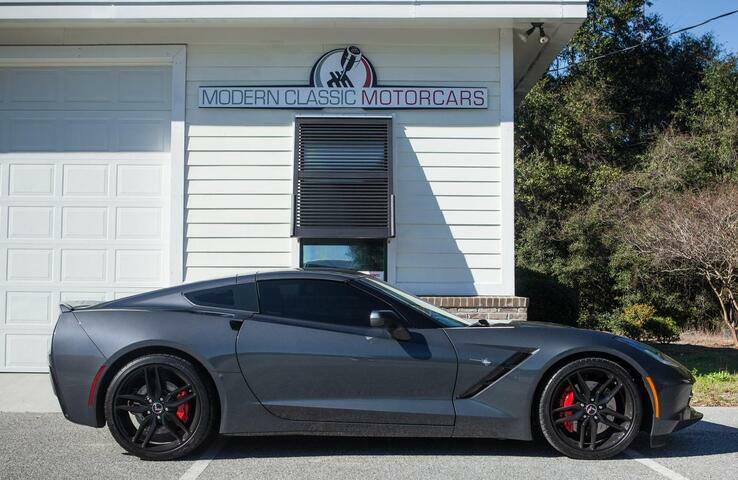 Now in its seventh generation, the rear-wheel-drive 2014 Chevrolet Corvette continues to push the envelope for what is possible from made-in-America sports car. Its redesign is total, and it begins outside, where sharp, purposeful lines give the new car a slippery .29 drag coefficient. 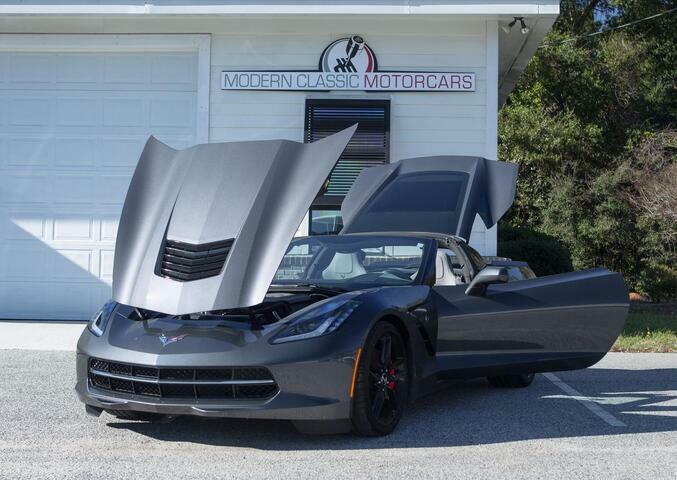 Body materials include a carbon fiber hood and roof panel, while the doors, fenders, quarter panels, and rear hatch all benefit from lighter density sheet molding over the previous car. 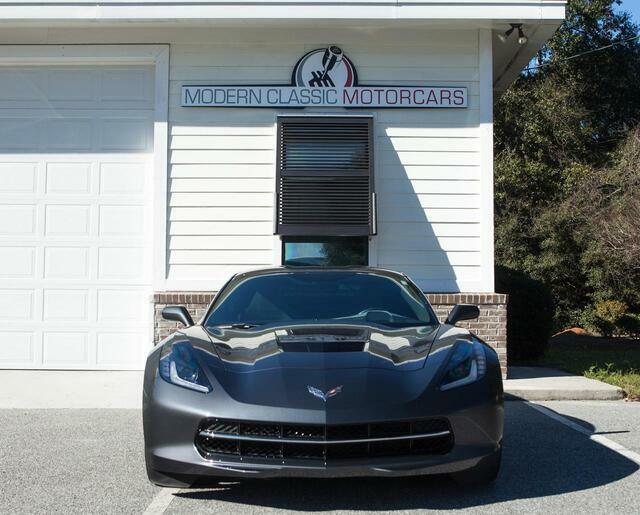 The C7 features an aluminum space frame that is 99 pounds lighter than its predecessor yet 57% stiffer, while a carbon nano-composite floor pan replaces the heavier balsa sandwich construction of the C6. 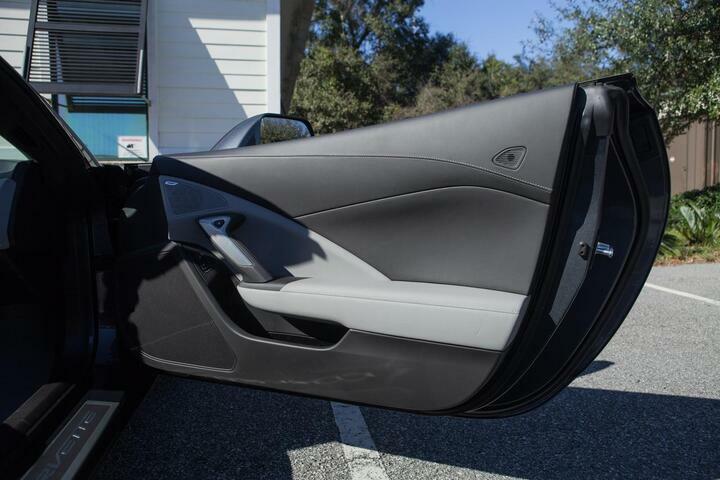 Inside, the C7 boasts a cockpit that for the first time puts it on par with some of Europe's best. 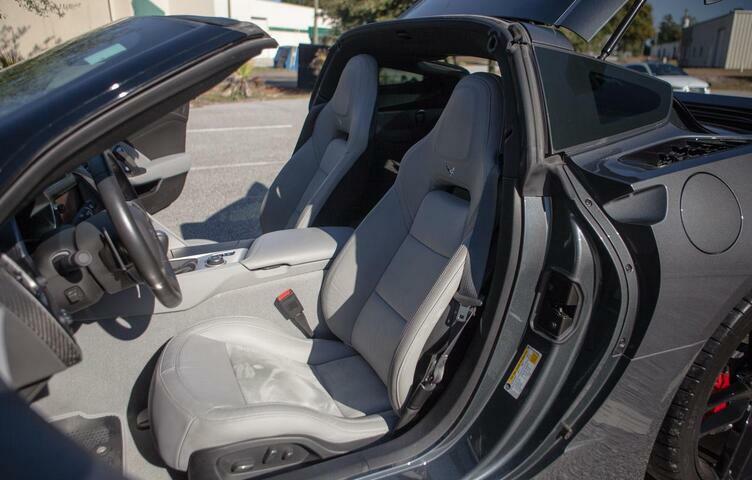 The driving position is near-perfect, and the seats are vastly improved, with increased comfort and better support for hard driving. 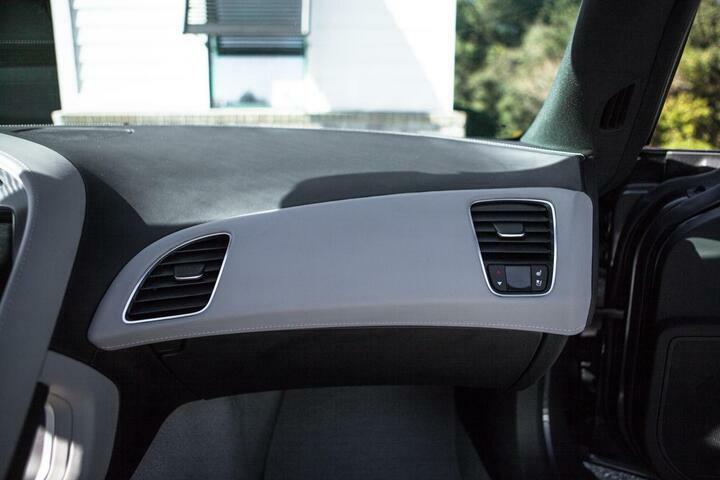 An 8-inch touchscreen dominates the center console, while soft-touch materials are more abundant. 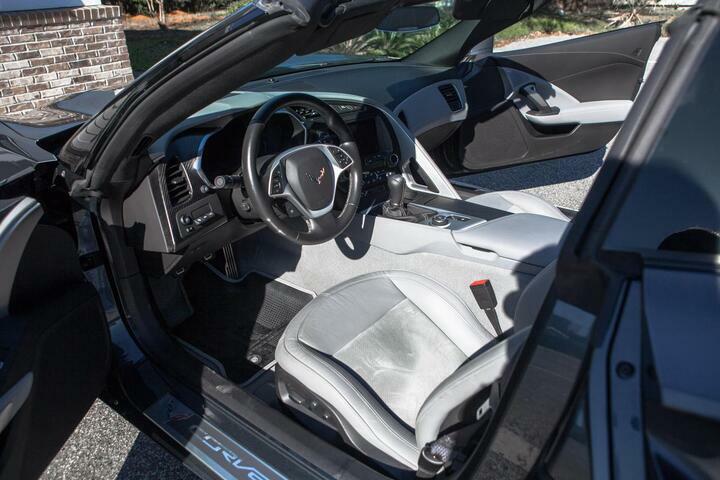 Finally, the new car offers 15 cubic-feet of cargo room under the rear hatch -- enough to hold luggage, golf clubs, or the bag full of money you saved by not buying a Porsche 911. 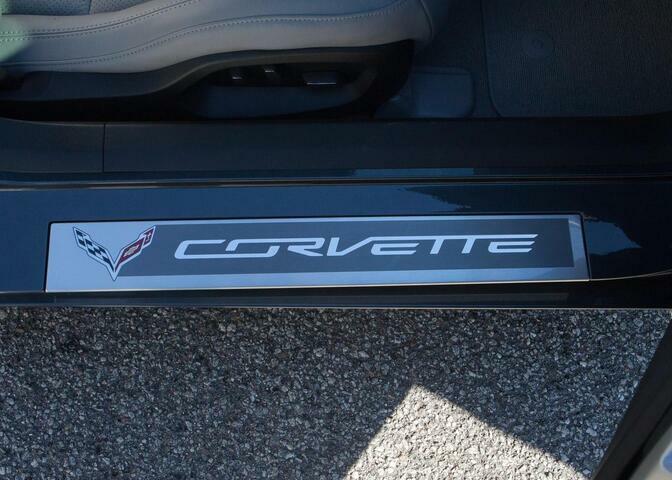 The heart of the Corvette, of course, is its powerplant. The 6.2L direct-injection V8 has been completely rethought and now delivers 455 horsepower and 460 foot-pounds of torque. 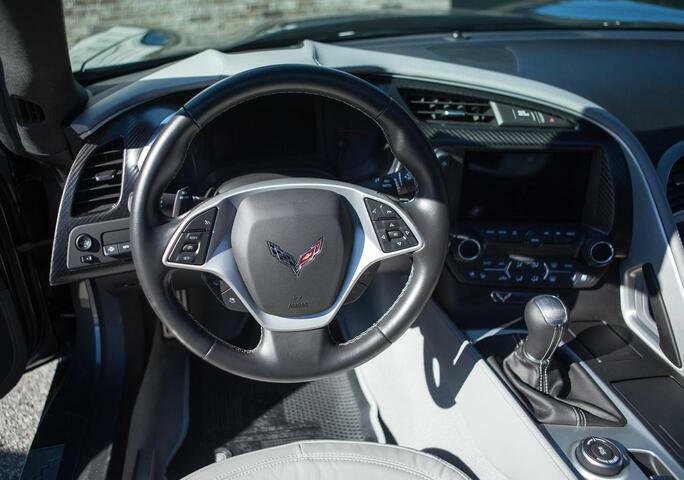 It is coupled to a standard 7-speed manual transmission that features Active Rev Matching, which blips the throttle during up- and down-shifts, eliminating the need for heel-and-toeing by the driver during braking. 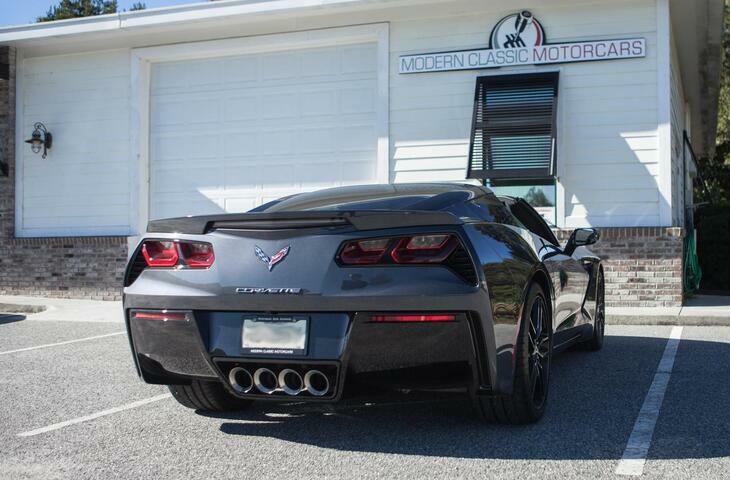 The combination is good enough to propel the Corvette from 0 to 60 mph in under 4.0 seconds, while also returning 17 mpg in the city and 29 mpg on the highway. 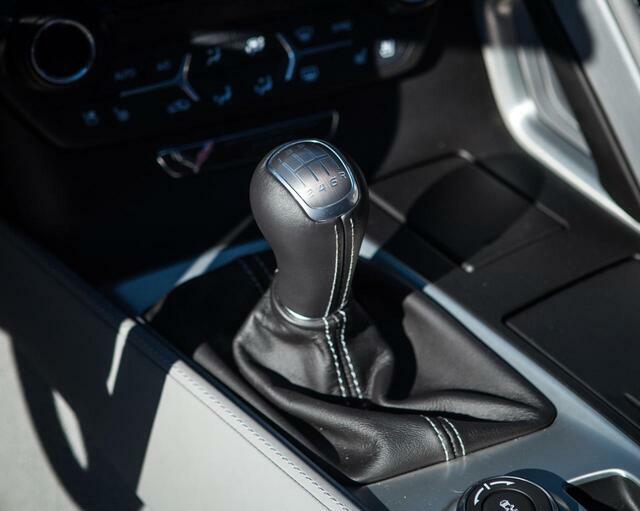 A 6-speed automatic with paddle shifters is optional, as is a performance exhaust, which increases output to 460 horses. 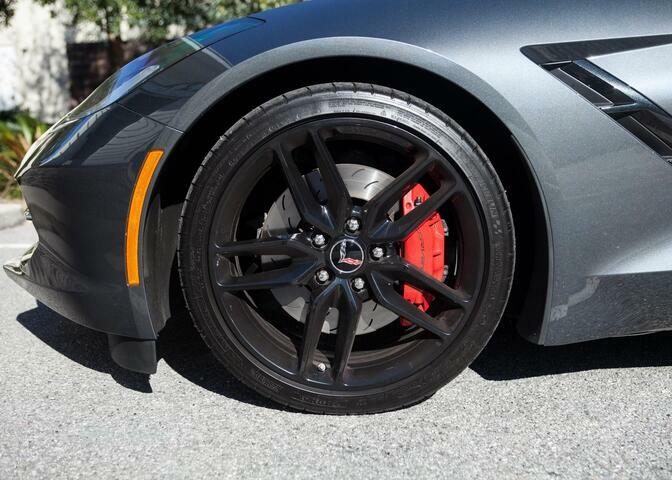 For 2014, Corvette was available in standard spec or high-performance Z51, which allowed for a 0-60 mph time of 3.8 seconds. 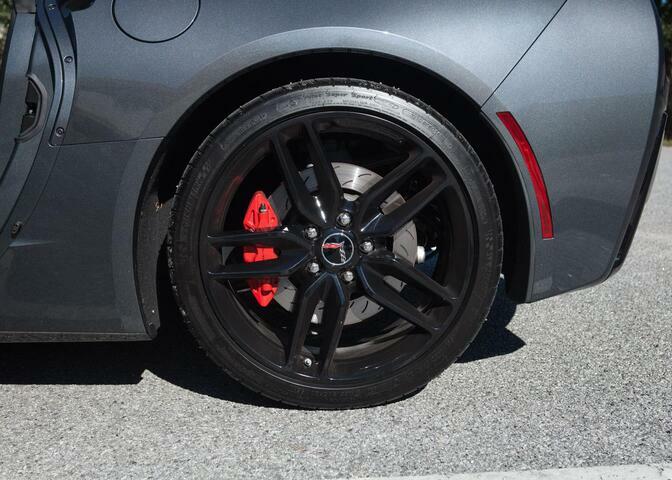 The Z51 Performance Package adds larger wheels (19-inch front, 20-inch rear vs. 18/19- inch) with Michelin Pilot Super Sport ZP summer-only tires, a dry sump oil system, electronic limited slip differential, larger front brakes (13.6-inch vs. 12.6-inch) with slotted rotors, performance gear ratios, special suspension components, differential and transmission cooling and an aerodynamic package to reduce lift and improve high-speed stability 2014 Chevrolet Corvette Stingray Strengths World-class performance; unmistakable design; improved interior; advanced handling dynamics; impressive fuel economy; convertible option; incredible value What car can you buy that has this much performance for this few dollars? None, and that's because this has been the Corvette's domain for ages. 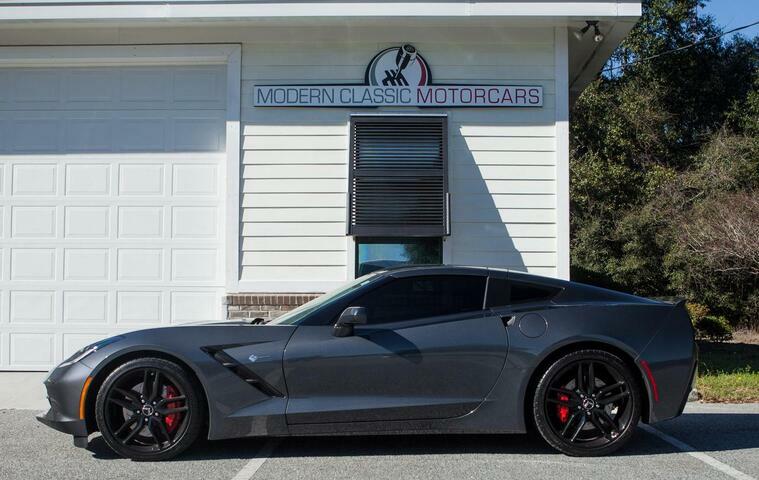 Fully loaded, this Corvette costs $12,000 less than the starting price of Porsche's least costly 911 in 2014.